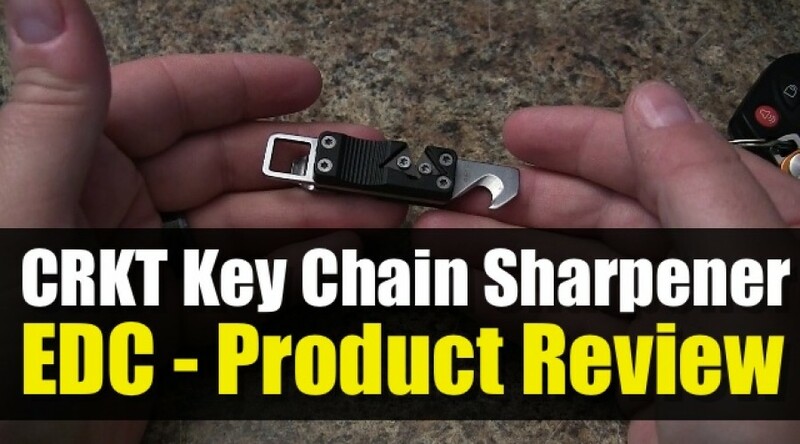 We take a quick look at a recent addition to my pocket EDC key chain and the CRKT Key Chain Sharpener tool. 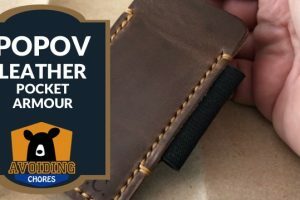 Ranging between 15-18$, this is 3.375 inches in length with nylon handles for your fingers and comes with 4 tools: bottle cap opener, sharpener, webbing cutter & flat head screw driver. Bottle cap opener – actually one of the worst openers I’ve used in recent memory. I’m not sure if it’s due to craft beer cap being a little cheaper or thinner, but I was not impressed. Sharpener – Fantastic sharpener, you can use torx bits to flip the triangle blades to maintain a sharp tool. I’ve tried on a number of outdoors knives and found that folders and my mora had the best results. There is a certain grind, or angle that the sharpener won’t do well. It also doesn’t do well on a number of kitchen blades I had around. So you can’t really use it for all types of blades. Webbing cutter – I actually used this a fair bit opening any type of plastic package or envelope. Flat head screwdriver – For simple jobs this does the trick. 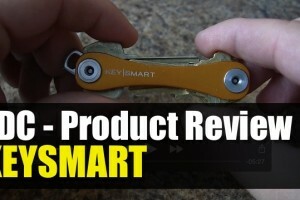 I liked using it as I adjust another key chain product the key smart. That being said, I’ll probably won’t carry this on my key chain for long. The bottle cap opener for me is the killer as the other tools I don’t use that often. However, that doesn’t mean that this tool won’t work for you. I’ll keep this tool close to places I need quick access to like in the car, in another kit bad or in the junk drawer in the kitchen. More info at CRKT website. What Do You Carry For a 2 Hour Hike?